Here is my $500 gaming computer. I tried to pack as much performance in this as possible. I included an SSD, 8GB of RAM and a cheap case with some back cable management. Overall it was a great experience. The case was a little hard to work with because of the cheap metal used, but I got by. Great processor for the money. It does have some trouble in AAA games because of the lack of cores, but overall a great processor. 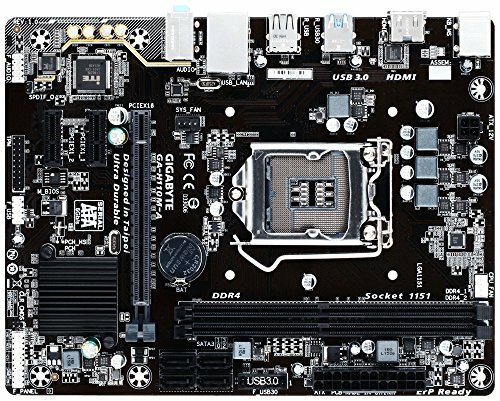 This motherboard lacks a lot of features, and the bios leaves much to be desired, but you can't beat the price. It has USB 3.0. This is a great SSD. PC boots up very quickly, and overall browsing through the computer is quick and snappy. Great graphics card for the money. I love the extra 2GB of Vram, and it has very good cooling. I overclocked this to 1150Mhz core clock and 1630Mhz with a 100 over voltage. This is a great case for its money. The price definitively shows though. The metal is low quality. There is back panel cable management. The drive mounting mechanism is odd, and the power supply is on the roof of the case. 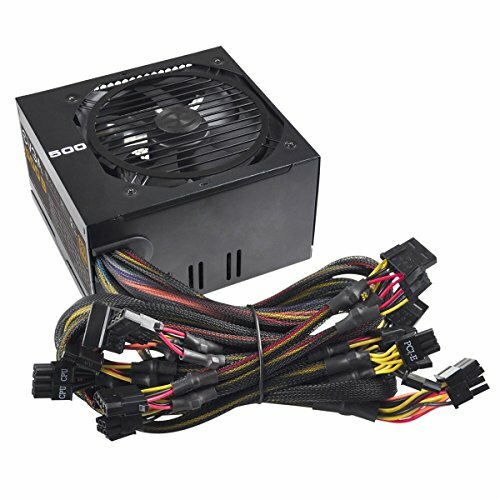 Great power supply, has not given me any problems so far. Someone actually made a good budget build with the proper parts! I agree I think this is one of the best budget part lists I have seen in a while. I'm just leaving this here, I'm not going to say anything. Holy **** that guy has no rhyme or reason for the parts he puts in his computers. Excellent budget build with room for expansion. You can also upgrade to a i5 or i7 and more ram down the road. Great job. Rosewell makes some good stuff, and their higher end case are good, but their lower end cases SUX. At least the case looks good, working with/in them is awful. Excellent budget build with room for expansion. You can also upgrade to a i5 or i7 and more ram down the road. Great job. Rosewell makes some good stuff, and their higher end case are good, but their lower end cases SUX. At least the case looks good, working with/in them is awful. Indeed. At least the SRM-01 case is a little bit better for cable management. Their older, cheap cases do require a bit more creativity to manage the wires. Worst case I've ever used. Awful and put a 2" cut on my thumb. ejrdrifter you did a great job. Likewise, that was my first time to ever make a custom build myself. I am hoping to fix it soon for better cable management since I fixed my grandma's Mini HP laptop that is an Intel Atom with a Samsung 850 EVO 120GB and 2GB of RAM. Ouch! You too? I cut my fingers when I was forcing the metal PCI slots that you have to remove. I know how you feel there. Great build, I'm sure this budget beast kicked ***. Nice build, really good bang for your buck for light gamers. I would have taken a 850 evo instead of a SP550 tho and still be under 500 ! 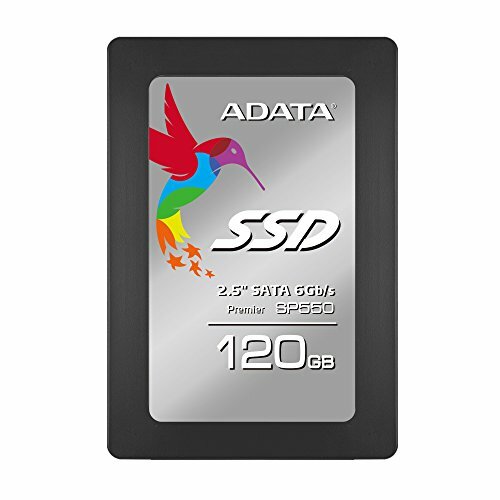 I'm thinking of getting a cheap SSD too. Why would you recommend the 85o over the sp550? Damn now I feel bad about being lazy with routing non mod cables in this case lol. Nice job dude. 1+ for the Cougar Spike. I've built two pc's with that case. Not the best for cable management, but overall a good solid case and its cheap. Hahaha, That's what I did. +1 great budget build! great looking build as well. Nice-looking build. Do you have any benchmark results you could post? edit: Could you also take a picture of the "full" build (with side panel)? This really is a great build in all aspects. Also, that's a lucky price on that 4GB 380. Where did you find that? +1 for a proper budget build. PS: Your picture game is ON POINT! I got the R9 380 off of Newegg. There was a $25 mail in rebate which I redeemed, and it was on sale. Sick. I have clients that would be jealous. Thanks for the info. Probably the best price/performance I've seen on this site. Price beats all, hands down. It can. I will be posting benchmarks soon. +1 Love that bang for buck! Legit Budget Build! , fps please on some common games. Great job. I built a rig in the same price bracket about a year ago and had similar results. I hope youre enjoying that build. How is that SSD? Ive seen it alot but heard mixed things about its performance. It is an amazing SSD for the price. I got it for $34.99 and it boots windows in 4 seconds and makes overall browsing a lot faster. price to performance ratio is amazing! It runs all games flawlessly. Best price for performance imo. One more question. What should I expect in upcoming games and Dark Souls 3? Is there any better case that I could use? Can you get 60 FPS in diamond city? You scared me when I was reading your review on the case, it's actually on the ceiling. What are the firestrike benchmarks for the PSU? 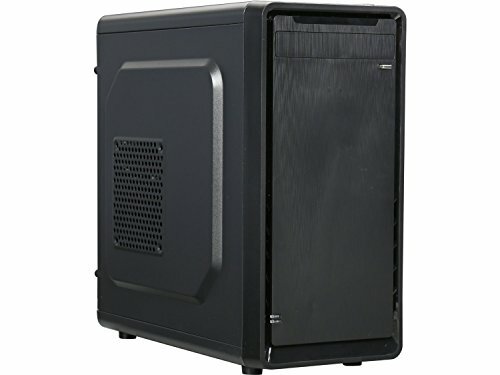 Amazing build in terms of bang for u buck and good work on keeping it nice and clean.Only think i think i would change is the sdd for an extra 20$ u get double the storage. Scored a little over 7000 when overclocked in Firestrike. Quick question. I have about the same specs, but I can only do Windows 32 bit. Do you have 64, and if so do you know how I would do that? You have to buy the 64 bit version of Windows. 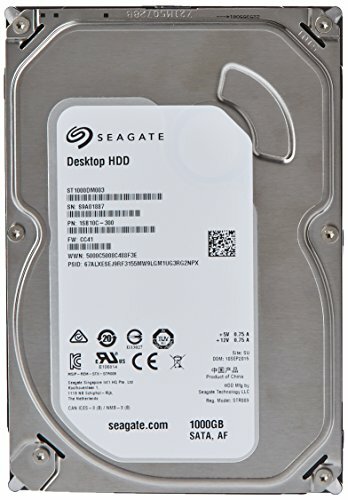 I am not too familiar with building a desktop, but would this build still be good now, if not what would you update? Because I am thinking about creating this setup? If you are strict on $500, get the RX 480 with 4GB of vram for $40 less. I assume the AMD FX-6300 Processor is better than the i3 Processor you originally posted? Also, I might go over $500 if I can add a SSD (Possibly 128Gb). What is the max ram I can upgrade to? I actually changed my mind a little bit and went with the i3, though it lacks cores, it is a much newer chip and will be easy to upgrade to a better processor like an i7 6700k in the future (if necessary). It also uses DDR4 which is a lot newer. The FX 6300 has aged a lot, and intel will be a lot more reliable. 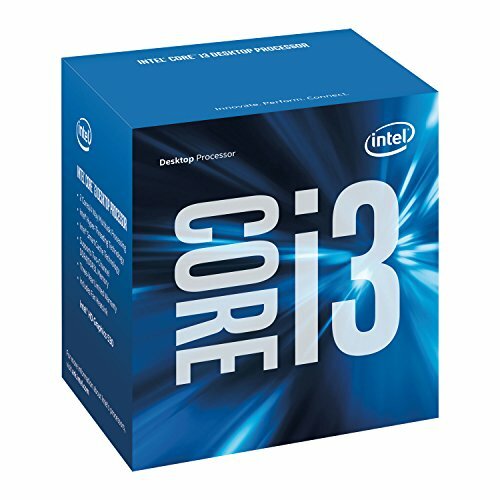 The intel i3 beats the FX 6300 in most games but not all, games that require more cores perform better on the FX 6300. Make sure that you get the RX 480 with 4GB of vram if you want to stay under $500 (excluding the ssd). An SSD is a great idea and will speed up your boot time for your operating system of choice. The maximum amount of ram that you can upgrade to is 32GB, but 16GB is more then enough for gaming. i know this is dumb to ask but ive never had a pc before and just started about thinking of getting one just like a week ago should i get a wireless mouse and keyboard or a wired one? also am i able to use wifi with this? You have to buy a Wi-Fi Card. I would get a wired one, wireless mice and keyboards can have some latency depending on which one you get. Wireless also costs a lot more. would this wifi card fit in the pc? Yes it will, it works great too I have one. Looks like the video card is no longer available, could you recommend another that stays around the budget? How did you install that HDD there? My case has a piece of metal perpendicular/sticking up on the bottom on the drive bay. And does your fan move any air? I'm looking to install a front fan but I dont know the type to install (I.e. static pressure vs air flow). The front of the case is kinda obstructed by the panel and the grill. I'm not sure if it's worth it. 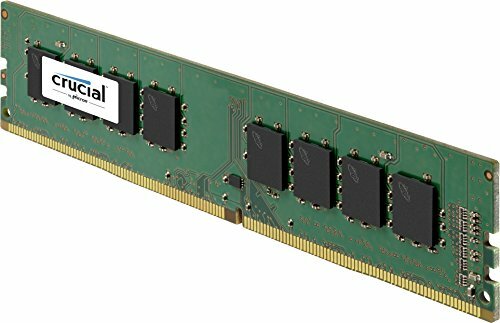 I dont know about the prices in your country but Herr in Germany you could have gotten a 2x8gb RAM Kit for 10-15 bucks extra wich would be nice because of dual channel (besides Double the RAM amount). Nice build anyways! Awesome build, ".... this is how we do it". What can you make better about it if you have a $600 budget? I just built this PC a couple months ago, bought everything recommended except for the graphics card. I got the Sapphire R7 370. Everythings perfect for what I needed, and great performance for the price. Like you mentioned, the case kind of blows :P really had cram stuff in there, but it's cheap and has all I need. Thanks for the build! Amazing, your build is so neat and compact. actually pretty good for pretty cheap, have my up friend ! 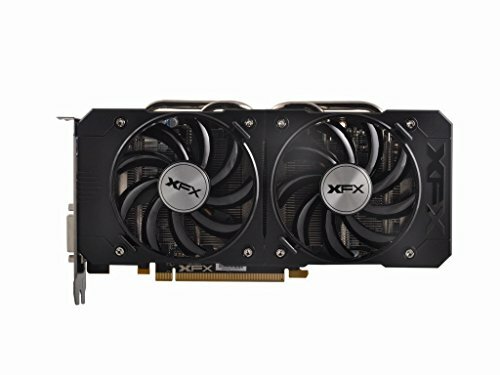 Is this still a good PC to build now? I'm the biggest noob when it comes to PC hardware and specs. So seeing this was made back in May 2016 I was wondering if this is still a good PC to build still. how many fans come with this case? Maybe someone already asked this, but where did you fit the SSD in the case? Was it right above the HDD? What kind of monitor did you use for this build? I am new to this gaming world, but was hoping to build my own following yours. Any advice for what I could do to make sure I don’t make a mistake?